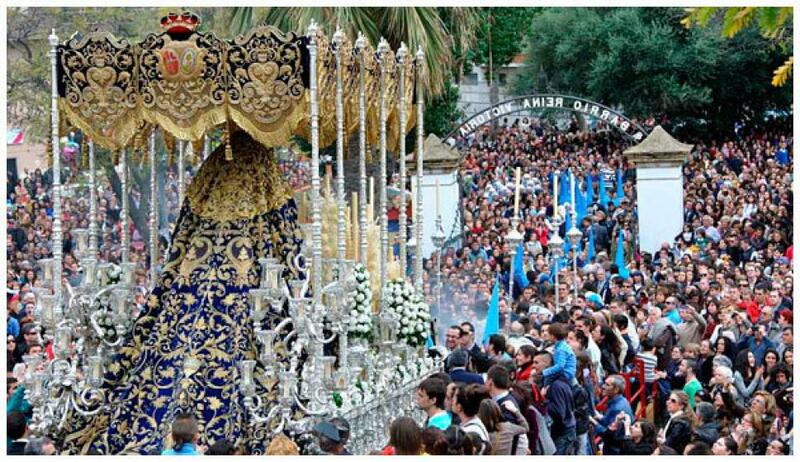 The Holy Week is an event that literally transforms the cities and the region of Andalucia !!!! This year, Holy Week (Easter week) takes place between March 25 and April 1 and, as always, there is a huge adhesion of the entire region. This celebration is due to the Christian celebration of the Passion, Death and Resurrection of Christ with huge processions that deserve all the prominence! The cities like Seville present really different processions and very characteristic of that region for several hours and days. The statues of Christ lit by candles, crosses, men disguised on horseback or even drums are "the sound and light of that city." It really is an amazing celebration that should live! 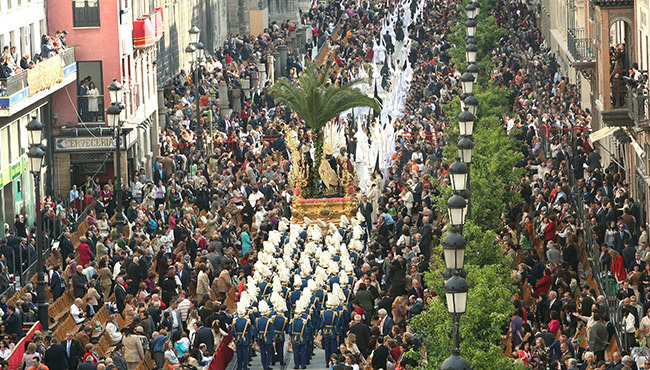 Seville is approximately 1 hour drive from El Rompido where the Holy Week is also very celebrated. In El Rompido you find excellent holiday homes to enjoy some of the fantastic beaches, golf courses, hiking and then yes prepare to "live" the holy week of Seville or Huelva. We leave here a program about the itineraries and schedules of Holy Week in Huelva that you can and should consult to plan your trip. Or if you prefer to visit, also the capital of Andalusia, and live intensely the histories and traditions can consult this itinerary.